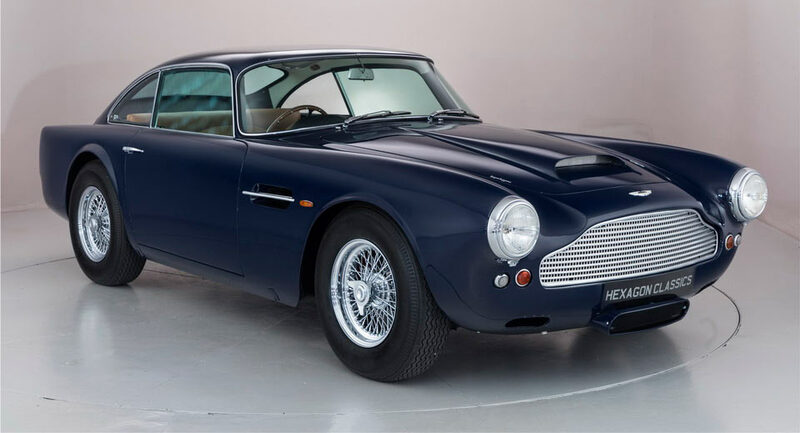 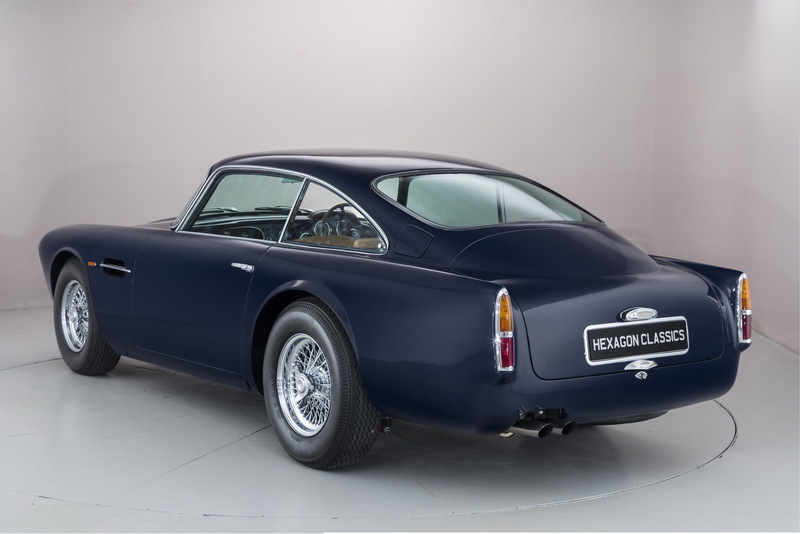 If you’re out in the market looking for one of the rarest Aston Martins, look no further: this pre-production 1959 DB4 is now available to anyone with deep enough pockets. 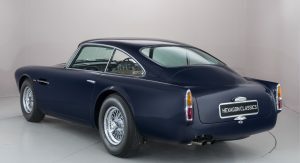 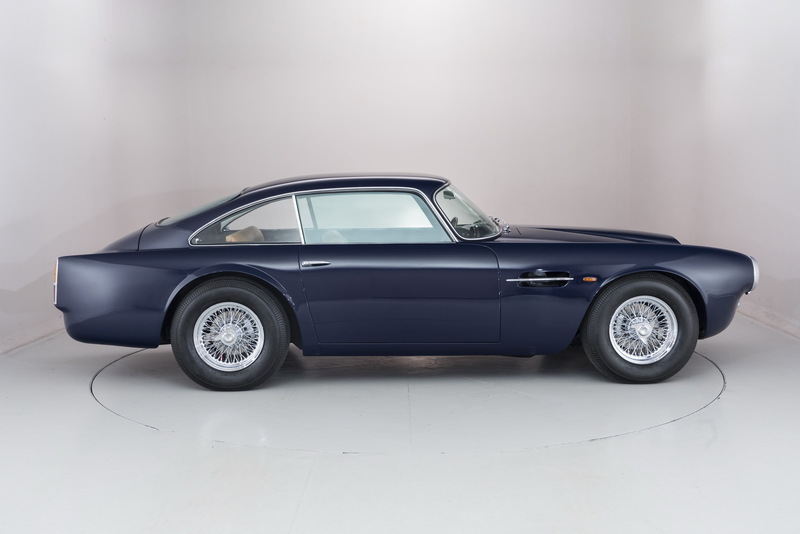 This unique Blu Scozia example is the third right-hand DB4 made at Newport Pagnell and it was owned by the known Aston Martin aficionado Richard Williams for 37 years. 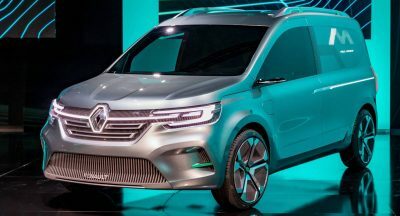 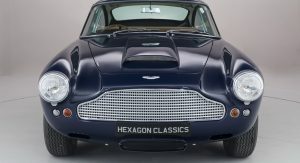 It was originally Aston Martin’s London demonstrator and comes with a range of upgrades, including a triple Weber setup, a five-speed gearbox and modded front and rear wheel arches in order to fit its larger offset wire wheels. 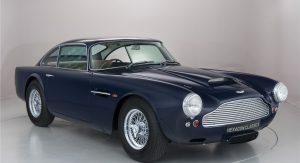 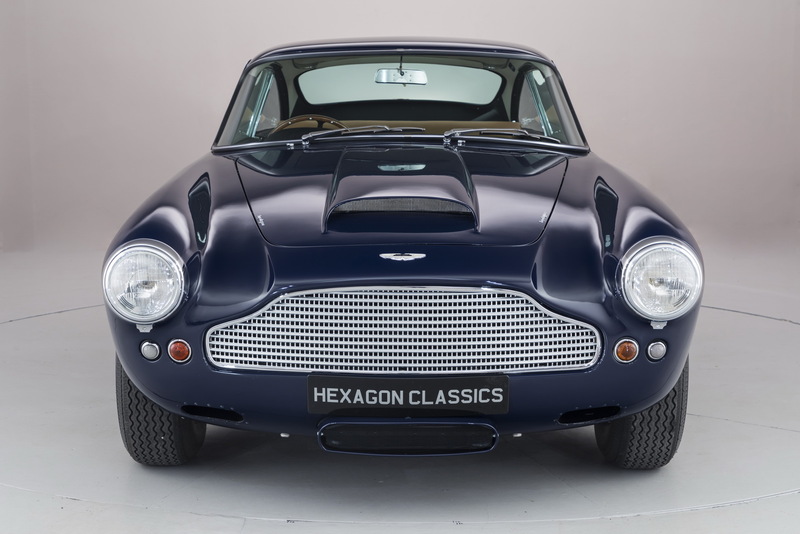 This gorgeous Aston Martin DB4 has also been subjected to an extensive restoration, which was needed as the car was a frequent hillclimb racer. 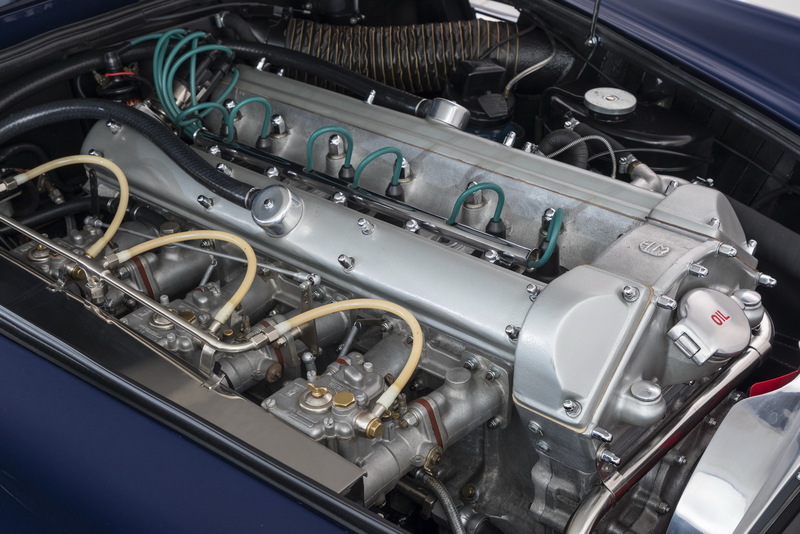 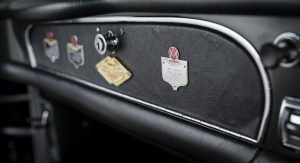 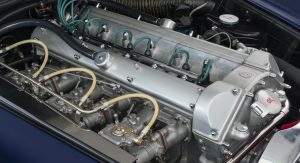 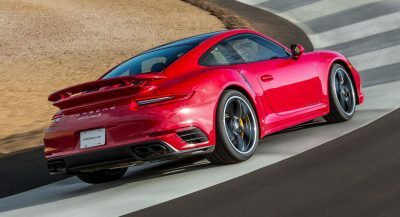 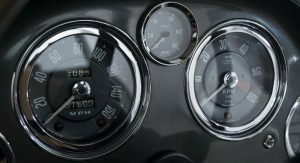 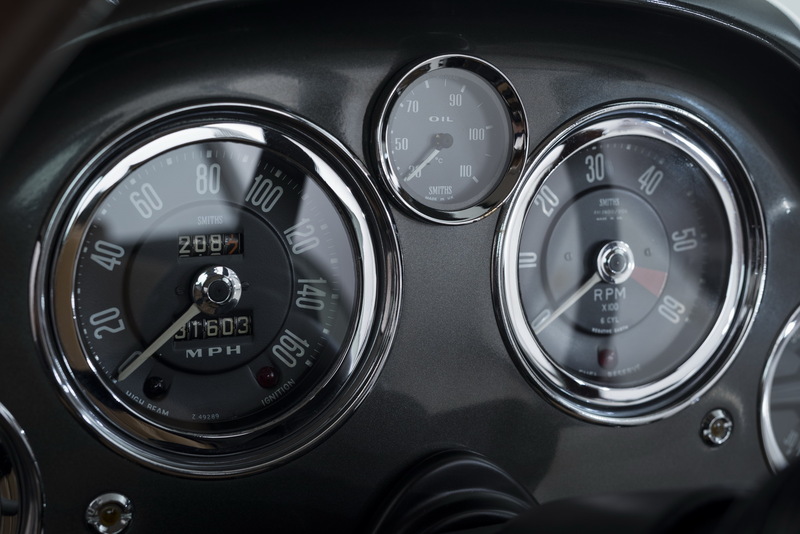 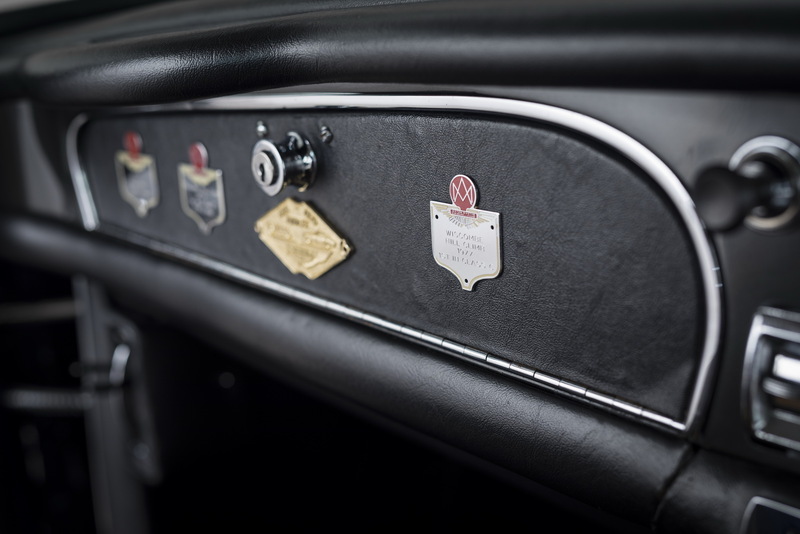 The engine has been rebuilt to a 4.2-liter specification while both the exterior and the interior were upgraded to a near concours condition, with the cost of the restoration reaching £222,000 (near $300k in current exchange rates). 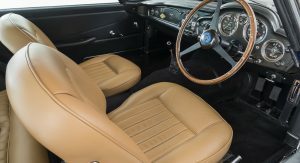 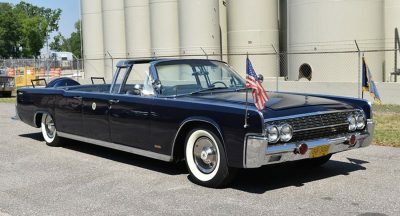 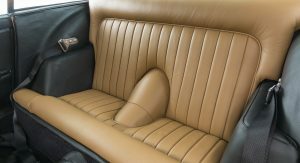 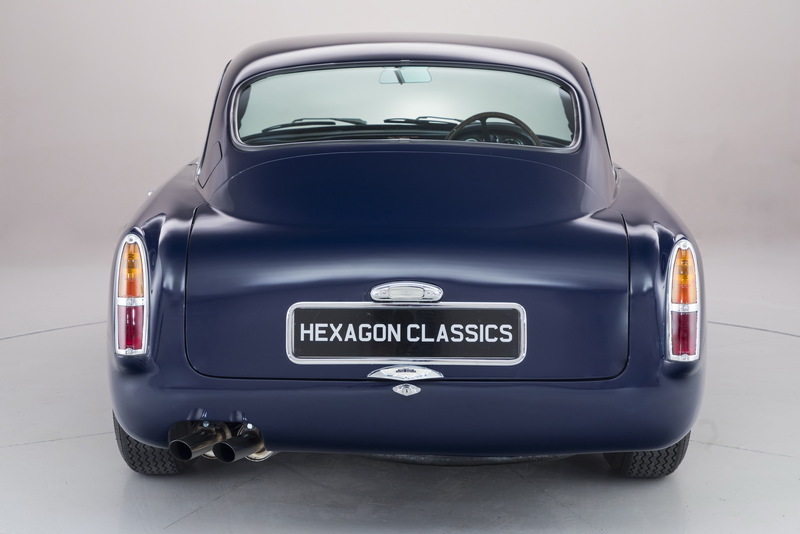 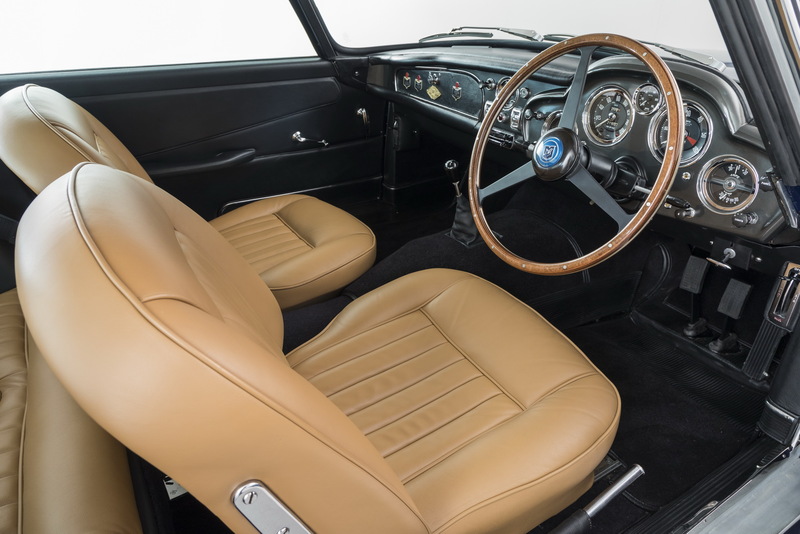 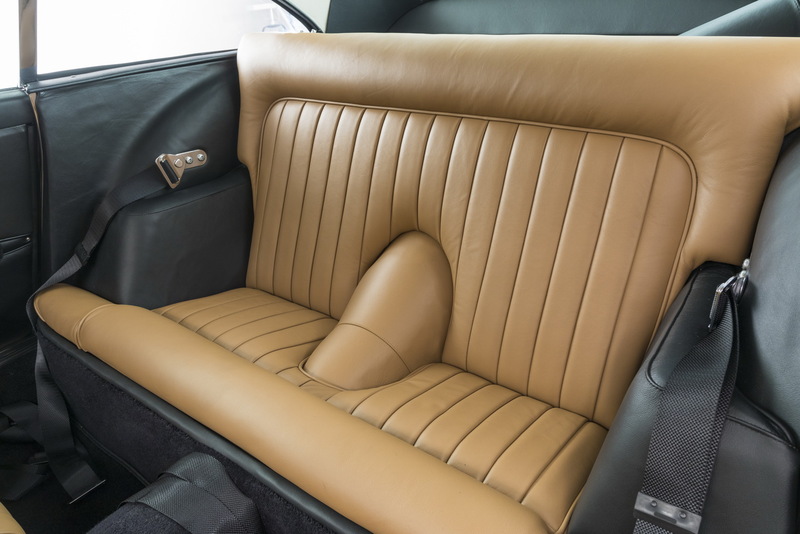 The car is on sale by Hexagon Classics in London and is described to be in an immaculate condition. 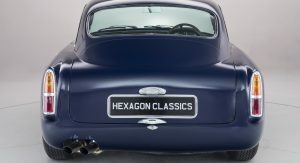 Definitely good buy, it has a lot of history (Richard Williams, Hexagon) and the fact that is in immaculate condition. 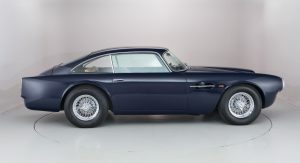 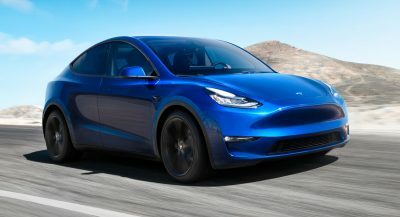 Ok current Aston management, look hard at this car, inside and out, study it, then see everything thats wrong with the gaudy crap you’re putting out now. 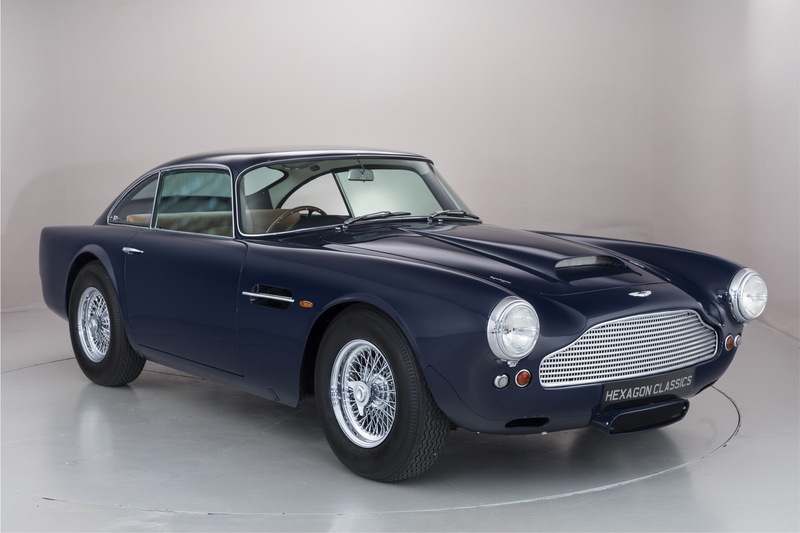 The DB11 and Vantage look more like 3rd world kit cars than anything that should ever wear the Aston Martin badge.